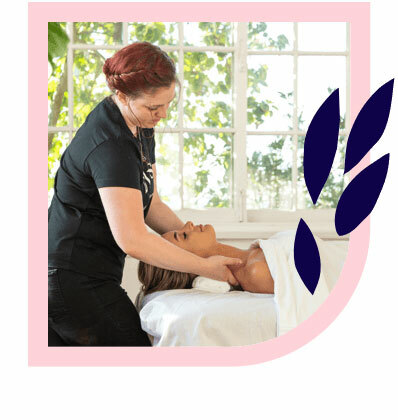 Coogee’s best massages – delivered to your home, hotel or work. Book same-day or in advance Australia wide, 7 days, 8am-11pm. We bring everything! Coogee is one of Australia’s oldest beachside suburbs and is much loved for its relaxed atmosphere and picturesque sandy beaches. Coogee is popular with swimmers, surfers and sunbathers and could be considered Bondi’s little sister. 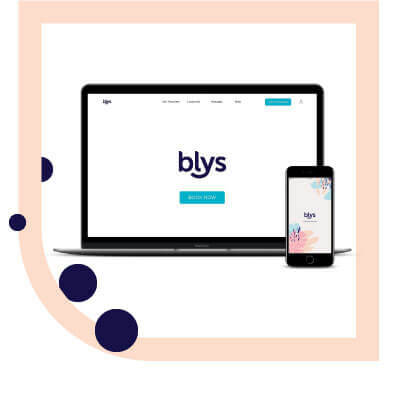 If you need a massage in Coogee, turn to Blys: Australia’s leading mobile massage platform. Getting a home massage in Coogee today is super easy and takes all the stress out of treating yourself. Coogee has a vibrant culture and is a popular spot for Sydney locals and tourists alike. 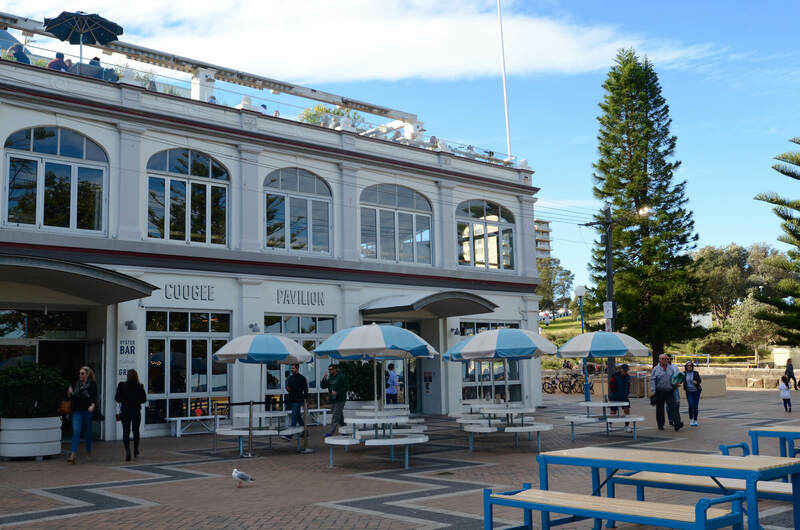 Grab a bite to eat at the popular Seasalt Cafe or A Fish Called Coogee as the weather warms up, and chase it down with a drink at Coogee Bay Hotel. If you want to experience everything Coogee has to offer, a great place to start would be at Gordon’s Bay, where you start the Underwater Scooter Tour. If you’d just prefer to soak up some rays, there’s plenty of space on the beach to do that instead. Maximise the good vibes at Coogee with a relaxing massage at home or your accommodation. If all the time spent in the sun, either surfing the waves or trekking along the Bondi-Coogee coastal walk, then a remedial massage can work the tension from those muscles. A strong deep tissue massage or concentrated sports massage can get you back out there in no time at all. If you’re just looking to chill out, a Swedish massage will let you do just that. For any mums-to-be hanging out on Coogee, pregnancy massage services are available as well. There’s something for everyone when you’re in Coogee, and getting a massage is the perfect match to a day out at the beach.